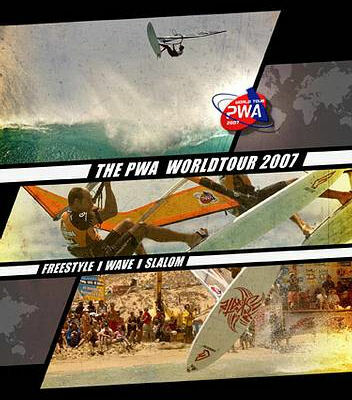 Tonix productions proudly present the story of the 2007 World Windsurfing season. Follow the best windsurfers in the world as they tour the globe’s best windsurfing spots, and fight for world titles in wave, freestyle and Slalom. Spain rise to the top of the national standings in the latest release of the ISAF World Sailing Rankings. 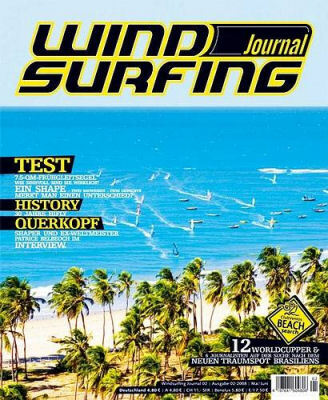 For all those European windsurfers craving more action, the solution has arrived in the form of The Windsurfing Journal. Rutland Water, Part 2 of the UKWA Inland Series and an RYA selection event for those wishing to apply for the 2008/2009 Bic Techno National Junior Squad and also part of the selection process for the team who will represent Team GBR at the Techno World Championships in Sopot, Poland in August. 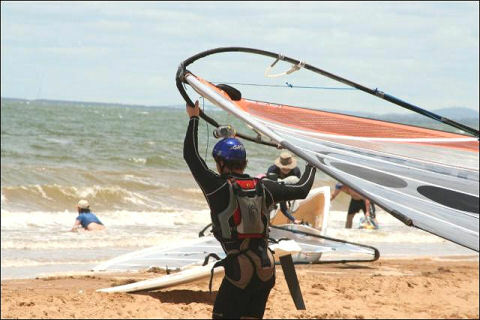 The 2008 Allegro Formula Windsurfing European Championships will be held from Tuesday July 29th to Sunday August 3rd 2008 in Leba, Poland. 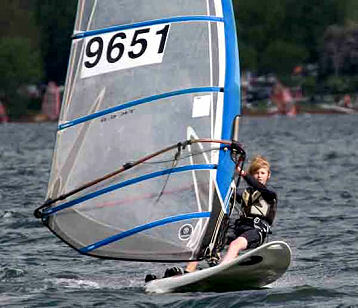 The Allegro Cup is a Formula Grand Prix and Grade 1 Formula Windsurfing World Ranking event. 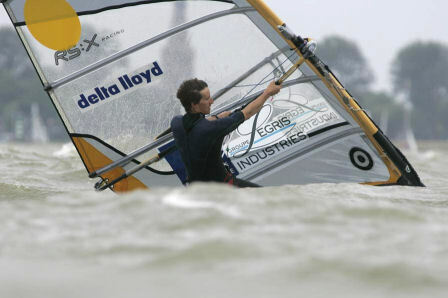 On Sunday May 25 2008, the remaining top ten sailors at the Delta Lloyd Regatta met windy and wet conditions in the Medal Races.